Japanese-American composer Asako Hirabayashi writes: After 150 years absence, there has been a vigorous revival of interest in and compositions for the harpsichord. To address the lack of music for harpsichord as a solo instrument, I started to write my own pieces. The recording was made at St. Bridget's church in rural Johnson County, Iowa. The harpsichord is a French double manual after Peter Taskin, built by Eizo Hori in 1986. 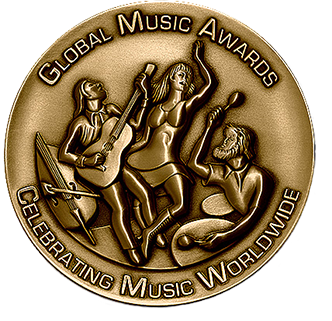 Earned Gold Medal Award from Global Music Awards 2018, Selected as one of 5 best Classical CD of the year 2010 by Star Tribune.